Governor of North Carolina from 1699-1703, when North Carolina was still under proprietary rule, Henderson Walker is known for being the executive during a time of economic growth and overall peace. However, his efforts to have the Anglican denomination become the official church of the colony angered a few and contributed greatly, some argue, to the later Cary Rebellion. Before assuming the executive role, Walker had a respectable legal career. He had been a practicing attorney, including holding the attorney general’s office. He later served as a justice on the General Court, Court of Chancery, and Admiralty Court. According to historian Michael Hill, peace reigned in Walker’s administration and the colony experienced economic growth as Virginians traveled southward in hopes of finding economic success. Meanwhile, the Crown tried to undermine the Lord Proprietors, and Governor Walker many times was deciding whether to follow the orders of the Crown or the Proprietors. Governor Walker As governor, he is probably most known for helping establish the Church of England as a government-supported denomination. A devout Anglican, Walker used his authority, power, and influence to establish Anglicanism as the official denomination of North Carolina. A Vestry Act was passed in 1701. It levied taxes on North Carolinians of all denominations and used the tithing tax to maintain Anglican churches and pay ministers. The act also divided the state into parishes. More than a few North Carolinians disliked the bonding of church and state. After Queen Anne took the throne, oaths were required for public office. 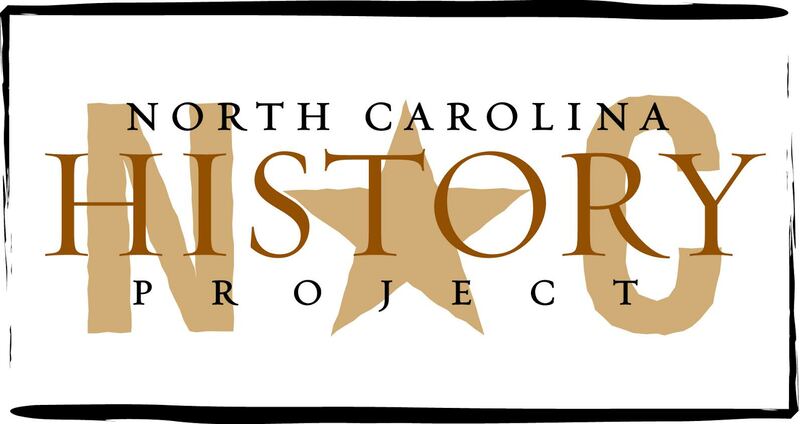 As a result, a “church party” started to form in North Carolina and this undoubtedly influenced the start of Cary’s Rebellion and much later the Regulator Rebellion. In 1704, Walker died. He was buried at his plantation near the Albemarle Sound. He was later reburied in the graveyard at St. Paul’s Episcopal Church (Edenton). Michael Hill, The Governors of North Carolina (Raleigh, 2007) and Milton Ready, The Tar Heel State (Columbia, 2006).